Now that summer is here, it is important to make sure your smile is as healthy as possible. There is no doubt you will be meeting tons of new people and reconnecting with old friends this summer season, and many think it is important to make sure their smile is in tip top shape. Many people consider a smile a first impression, and when you are not secure in your smile, you may find it difficult to really make a lasting impression on people. Dr. Rick Cofer loves teaching his patients about the importance of regular dental checkups, and he is able to give his patients the healthiest smile possible with dental checkups. One of the first things involved in a dental checkup is a deep cleaning. We will inspect your entire mouth to make sure there are no signs of decay. 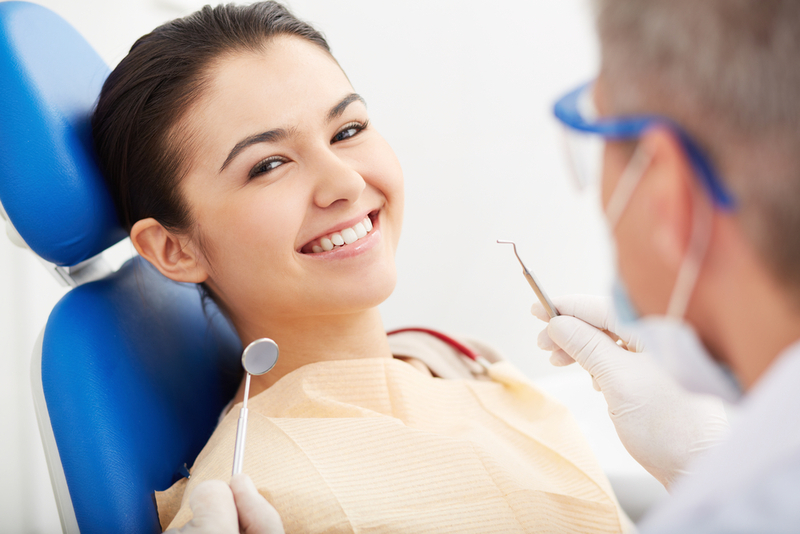 We will remove anything that could be damaging to your smile, such as bacteria, plaque, tartar, and etcetera. Dr. Cofer will also check your mouth for any signs of gum disease, tackling the issue immediately should he find anything. When gum disease is left untreated, it has the potential to lead to more severe effects on the body, such as heart disease, dementia, and stroke. Dr. Cofer is also able to take care of your entire family, even the youngest of members! Dr. Cofer pays special attention to his younger patients, knowing that a visit to the dentist is not necessarily the most fun experience for them. The entire Premier Family Dental team makes a special effort in making your little one feel as comfortable as possible at our office. We protect their smiles with the use of fluoride treatments and dental sealants, and we will be able to teach them proper oral care for the healthiest smile possible! A solid oral care routine starts at an early age, and we cannot wait to show your little one the dos and don’ts of a beautiful smile! by: Dr. Rick Cofer at June 24, 2014 .